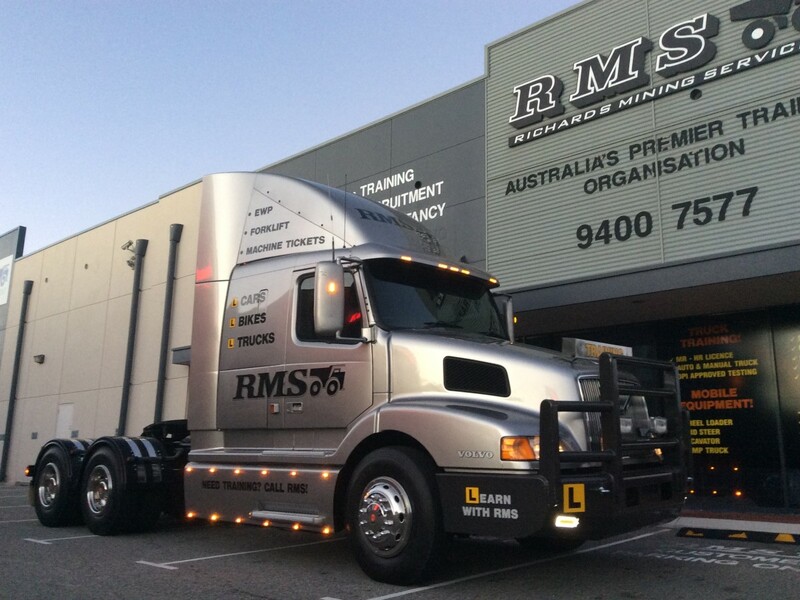 A nationally recognised training course for Drive Heavy Rigid Vehicle TLIC 3004, completed in a Prime Mover with a manual synchromesh gearbox. Successful completion of this course will result in a WA issued HR (restricted class) licence. Heavy Rigid Synchromesh Manual training. Our fleet consists of late model Hino trucks with various gearbox configurations together with a Volvo Prime Mover which you will experience making a more thorough training experience and contributing to you being more adaptable when it comes to your job searching. We like to make sure that our customers stand out from the rest!